With Ana's innate ability to enhance natural beauty combined with a confidence-boosting attitude, it’s no surprise that Steffi Graf, Mr & Mrs Shatner, Simon Baker, and Jiang Xin have turned to Ana for their big event days. Her work can be seen in New York Fashion Week, The Golf Channel, Vice President Debates, national commercials, movies and publications: Sophisticated Living, Coco, TOPS Weddings, Country Living, & Martha Stewart Weddings. 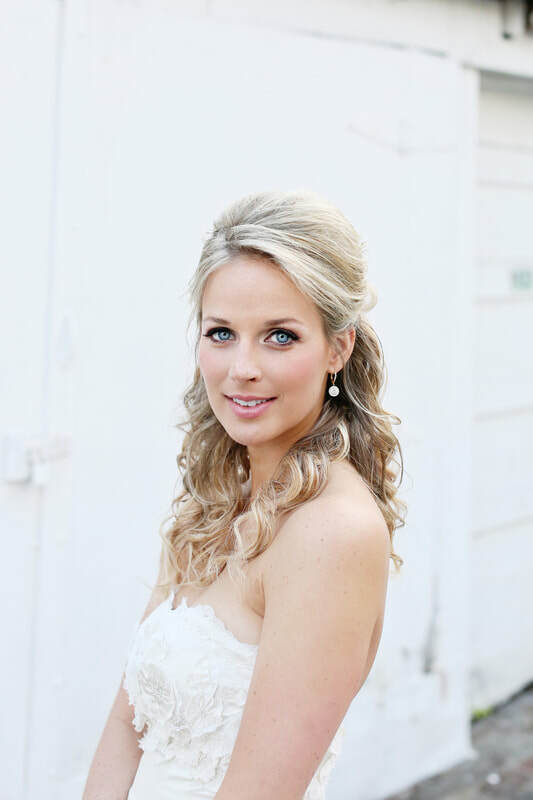 From engagement photos to the wedding day, Ana brings out the true beauty and confidence in every bride. From ads to campaigns and full-page spreads, Ana's work graces the pages of national publications. From commercials to TV to the big screen, companies like the Golf Channel and Disney depend on Ana to transform and bring characters to life on screen.